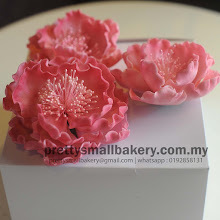 a repeat order from ANITA from kota kemuning - my neighbour lahhh... thank you for your order and we do hope you enjoy the cake as much you enjoy your merdeka celebration last nite. 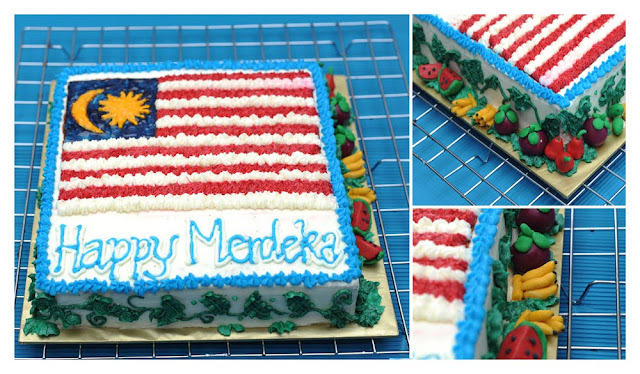 the cake is made of moist choc and decorated with flag + tropical as requested by Ms Anita. 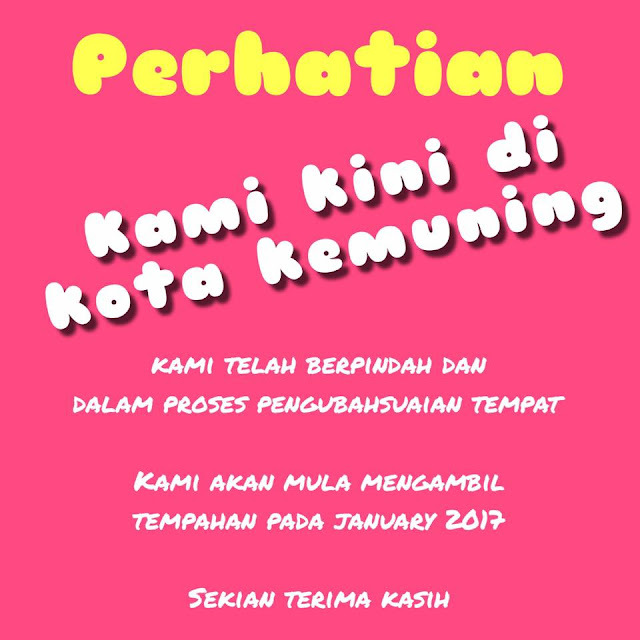 "Anbu & Anita: hye dear.... it was indeed a lovely cake n it was beyond our expectation, simply perfect, an awesome touch....tq once again n salam merdeka"